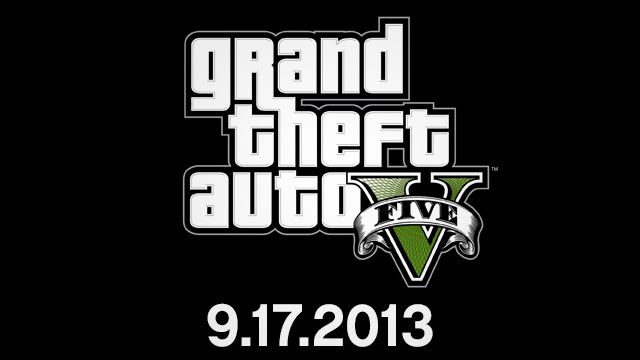 The launch of Grand Theft Auto V is right around the corner. Rockstar has been strategically released information about the game slowly over the months leading to its release. Now it’s been revealed that GTA V will have an MMO-styled multiplayer mode called Grand Theft Auto Online. 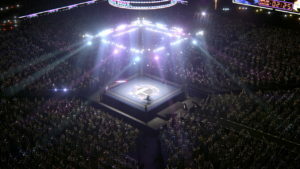 Additionally, there are tons of screenshots and gameplay footage for you to explore below. 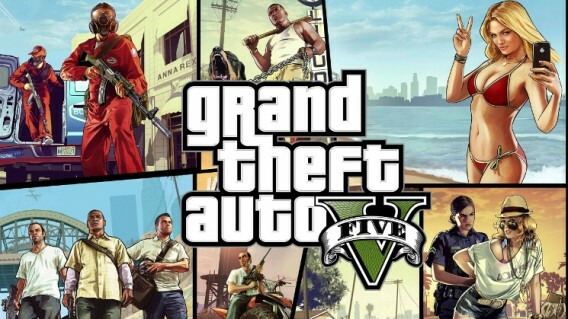 After a five year wait, Grand Theft Auto V is finally here. So does it live up to the hype? The short answer is yes – it’s bigger, more over the top and sees the return of much of the customization from GTA: San Andreas. 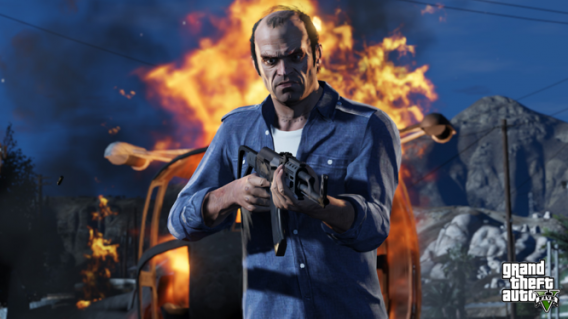 Read on for our full GTA V review. 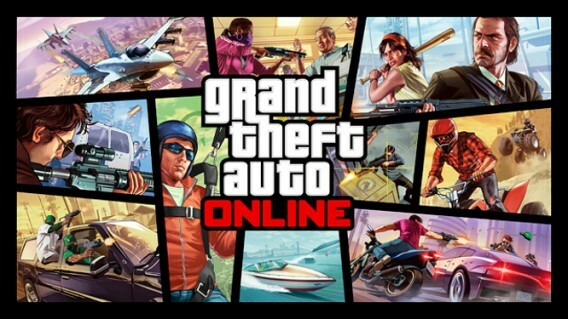 Grand Theft Auto Online: 5 things you need to know about multiplayer! Coming two weeks after the official release Grand Theft Auto V, Grand Theft Auto Online is still shrouded in mystery. Here are five things you absolutely must know about GTA Online so that you can be ready to play GTA V Online! 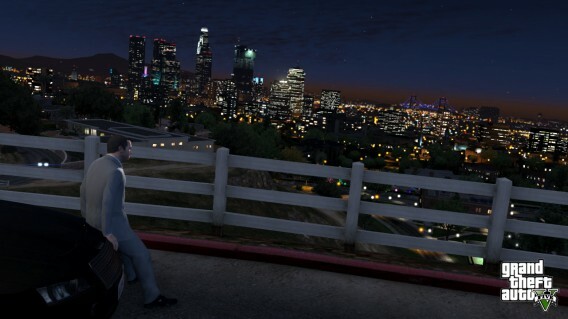 One day before the launch, we’ve had the chance to play GTA V! But that’s not all – we recorded our first mission so that you can see exactly what the new title from Rockstar is like. 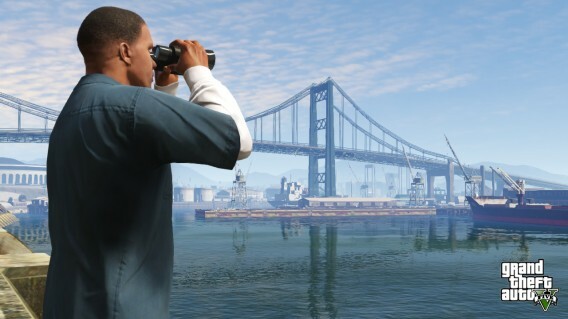 GTA V looks nothing like the original Grand Theft Auto. The series has grown and gotten more diverse over the years, and of course GTA V looks a lot better than the 2D top down game released back in 1997. September 17th is a day that many people are waiting for. 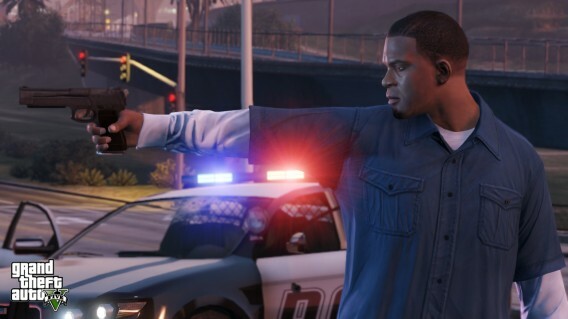 Rockstar Games will release Grand Theft Auto V for PlayStation 3 and Xbox 360 right before the start of the push for next generation consoles. 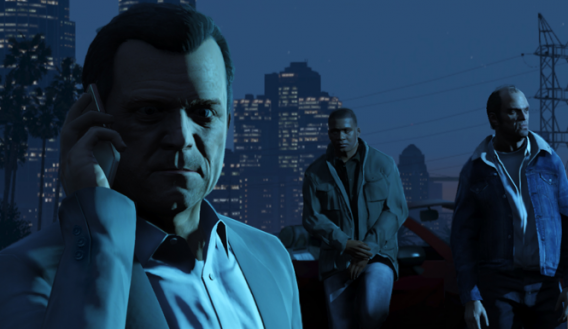 Is Grand Theft Auto V too big for PC? Rockstar Games is traditionally very careful when revealing information. 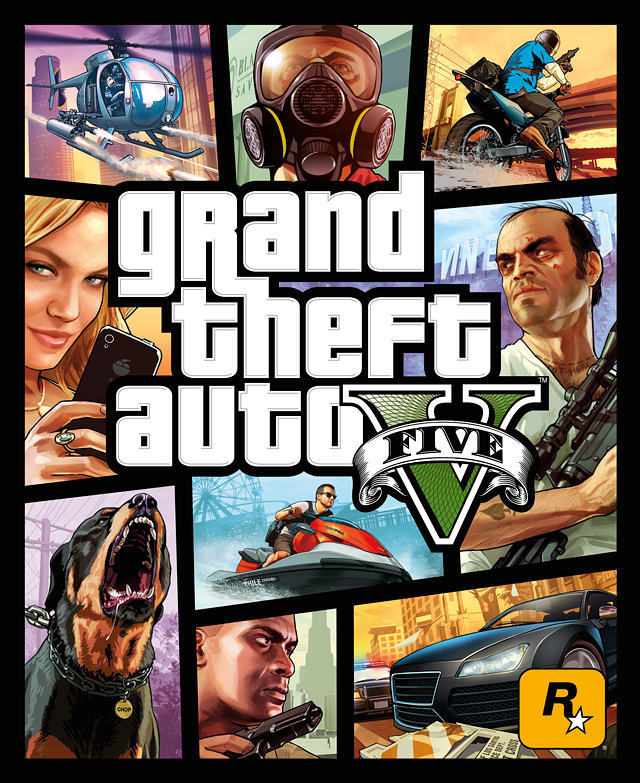 The flow of information regarding Grand Theft Auto V has slowly increased since the start of 2013, showing more and more information about its gameplay. 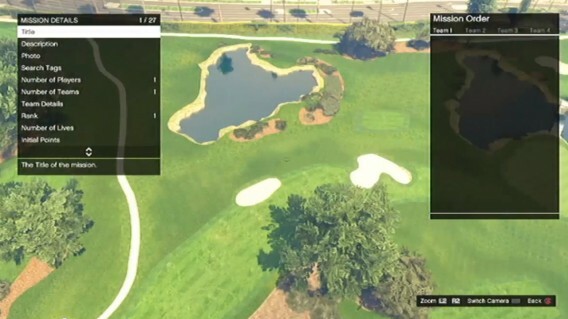 TA V fans can rejoice: the multiplayer mode will soon be presented in video and Los Santos unfolded in pictures! To celebrate the good news, we analyzed the gameplay video below to learn a little more about the game. 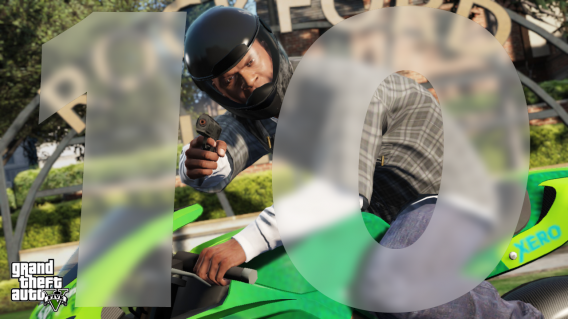 Details surrounding GTA V are becoming clearer every week, something that fans are seriously grateful for – waiting until September 17 was beginning to seem like an eternity! 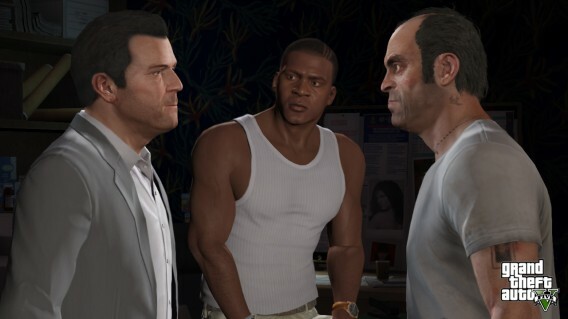 After releasing three promising character trailers, Rockstar has gone even further, giving a group of media representatives the first taste of GTA V gameplay last week. Rockstar previously hinted that GTA Online players would be able to create their own missions and today that reality is coming into focus. 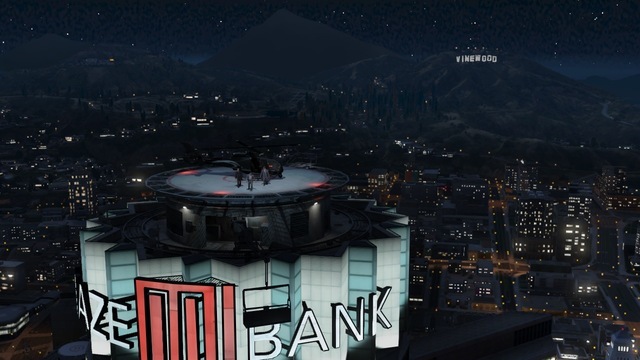 A member of the GTA Online Forums gained access to the new mission creator tool that allows users to create their own missions to share with other players. The tool appears to be what Rockstar uses internally to create Deathmatch and Races within the game. Rockstar is fulfilling its promise of giving all Grand Theft Auto Online players $500,000 of in-game cash for launch day woes. 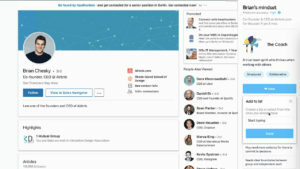 The “Stimulus Package” deposits have begun, crediting all $500,000 at once instead of two deposits of $250,000 like the company previously planned. The only requirement for receiving the Stimulus Package is to have played GTA Online in the month of October. If you just picked up the game in November, you’re out of luck. Grand Theft Auto Online debuted to a rough start and Rockstar is aware that players are frustrated. 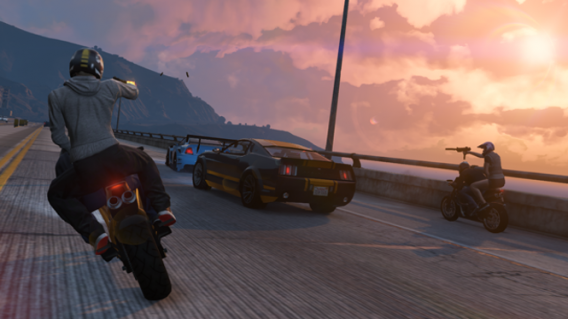 To make it up to players, the company is giving everyGTA Online player $500,000 of in-game cash to make up for server timeouts, lost saves, and other technical issues. The GTA V Manual has finally been released for Android, so you can get the 100 plus page interactive app free to accompany the sprawling game. 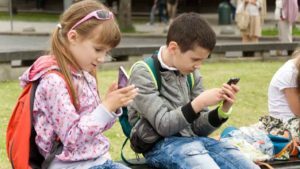 It was released on iOS alongside the console game in September, and the iFruit app that allows players to customize their rides and train dogs, amongst other things. Rockstar is steadily rolling out patches for Grand Theft Auto Online after a rocky start. 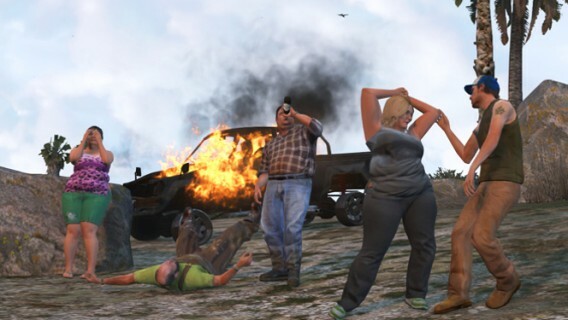 Today, the company released an update to fix issues with “game progess loss” in GTA Online as well as pushing out technical fixes, enhancements, and tweaks. The update is out for the PlayStation 3 now and the company expects to roll out the Xbox 360 update tomorrow. Rockstar has been scrambling since yesterday to elevate some issues gamers were having with Grand Theft Auto Online. 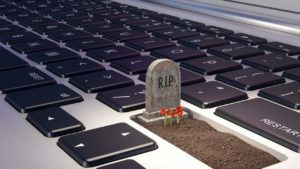 Many players had trouble logging into the service at all or even had their single-player game saves erased. Today, Rockstar issued a patch for GTA Online, which fixes the following issues. Rockstar cannot catch a break today. After facing overcapacity on its servers from excited gamers looking to play Grand Theft Auto Online, there are now reports from players that the update required to play GTA Online erases single-player game saves. 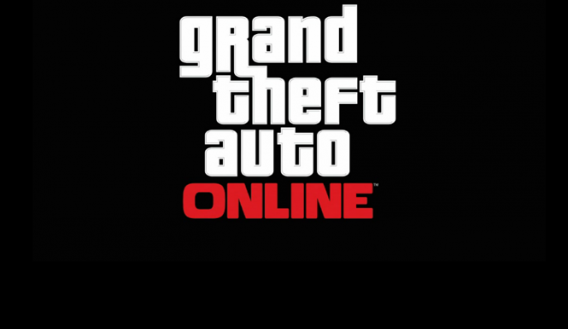 Today marks the release of Grand Theft Auto Online, but its release has been marked with server issues. 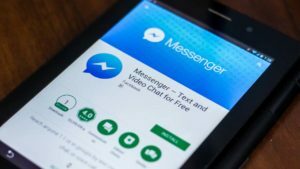 Users are faced with issues logging onto the game, freezing when joining a session, and tons of timeouts. 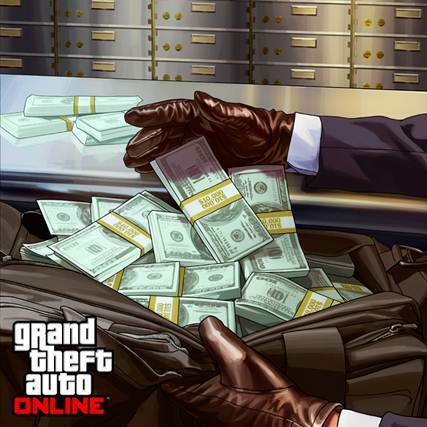 We speculated that Grand Theft Auto Online would be supported by micro-transactions and now we have confirmation from Rockstar that GTA Online will indeed include micro-transactions for in-game currency called GTA$. 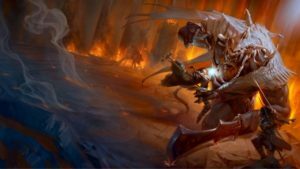 While the game will include micro-transactions, it will not be necessary to pay to be successful in the game. 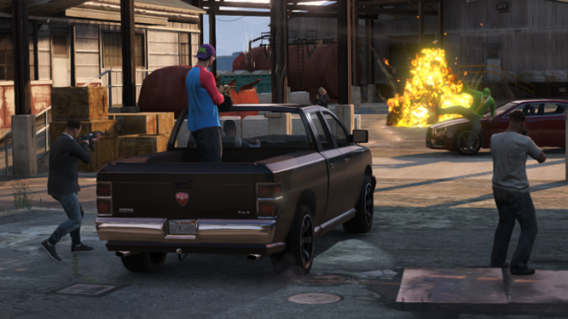 Players can still gain in-game currency by completing missions or pulling off heists and knocking over armored cars. Here’s what Rockstar had to say about micro-transactions. 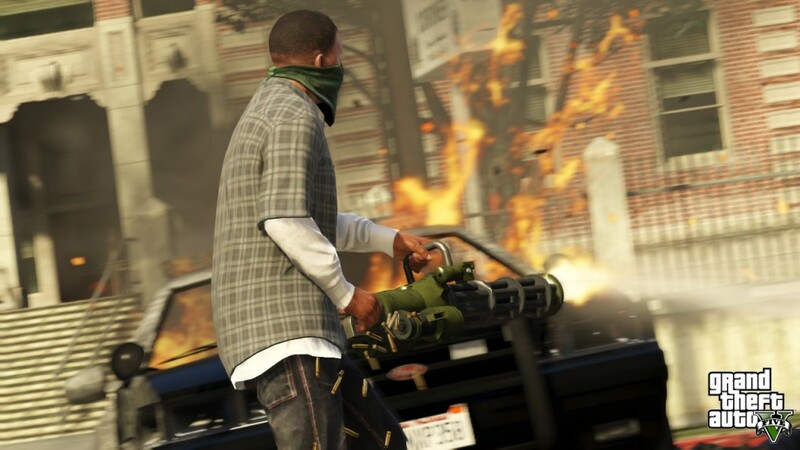 Could anything beat GTA V’s launch sales? GTA V has become further proof that for launches at least, video games are the biggest form of entertainment in the world. In its first 24 hours, Rockstar’s violent sandbox clocked up sales of over $800 million, far ahead of Call of Duty Black Ops 2, which managed $500 million. 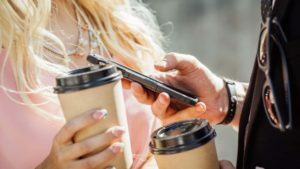 Companion apps are becoming a big thing for games, With Call of Duty Elite and Battlefield’s Battlelog allowing players to monitor their progress and change loadouts for multiplayer and upcoming games like Watch Dogs and Tom Clancy’s The Division heavily supporting second screen capability, it’s not surprising that Grand Theft Auto V has its own. 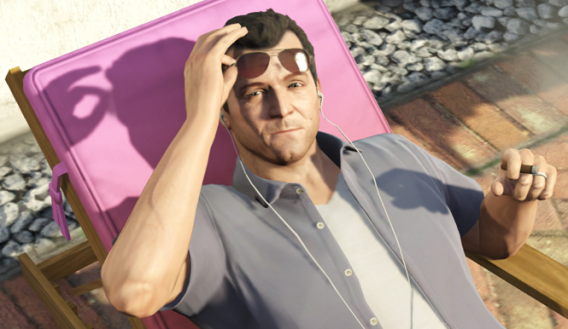 The day is finally here – Rockstar’s incredible Grand Theft Auto V is finally out today. You can also download GTA V The Manual free for PC and iOS, which features an interactive map and much more information about the game. 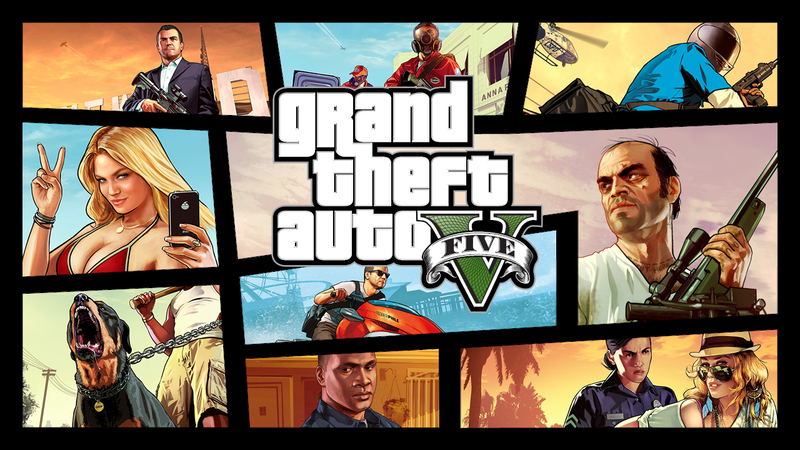 Read our full review of Grand Theft Auto V here. The short version: it was worth the wait, it’s excellent. Rockstar updated its official Grand Theft Auto V site today with a completed Visitor’s Travelogue before the game’s September 17th release date. 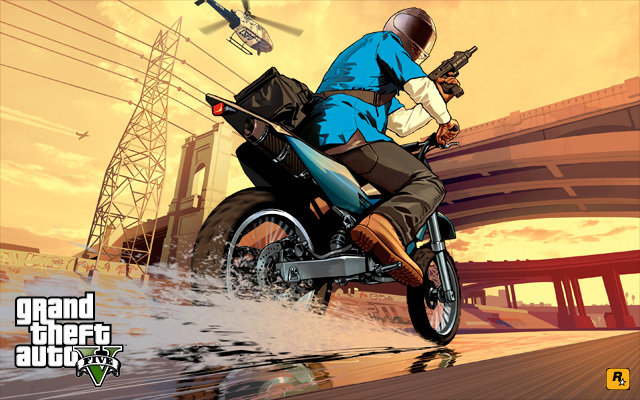 The updated Travelogue includes more information about Los Santos and Blaine County. There’s a new video advertisement from the Blaine County Board of Tourism, which features the desserts and forests in the game. 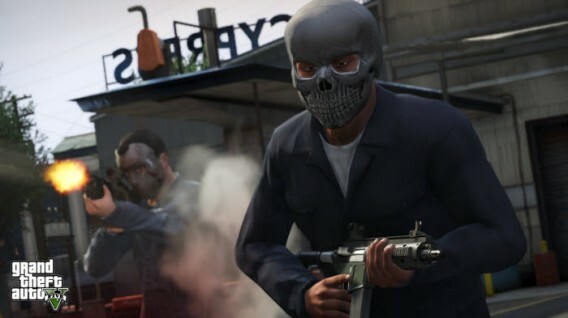 New details about GTA Online have emerged, explaining more about how characters will develop and what activities will be available in the game. In a hands-on preview in the latest issue of Game Informer, we found out how much of the offline GTA V game will be playable in GTA Online, and how much has changed compared to the online modes in GTA IV. The launch trailer hints more of the story behind the trio of protagonists cutscenes showing off additional gameplay and possible scenarios. We already knew about some of the items that would be bundled with the Collector’s and Special editions of Grand Theft Auto V but now Rockstar has revealed what in-game bonuses players will receive. Over the weekend, the alleged soundtrack for Grand Theft Auto V was leaked on the site GTAForums.com. The soundtrack was then posted on Reddit and fans quickly pieced together links to the songs so excited fans could get a taste of the music before the game launches on September 17th. The folks over at The Verge even created a Spotify playlist for you to enjoy. Grand Theft Auto V has been teased to no end by developer Rockstar Games but we haven’t seen any news about the mutliplayer aspect of the game. 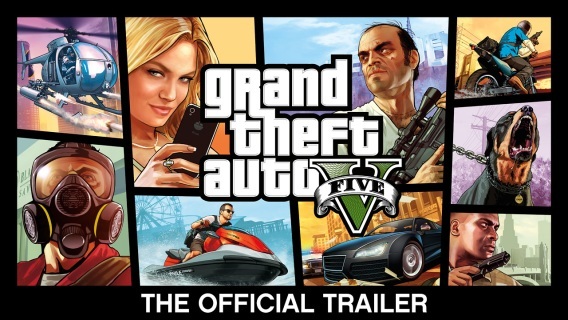 Today, Rockstar released a three minute long trailer showing off Grand Theft Auto Online. Here’s what you need to know. 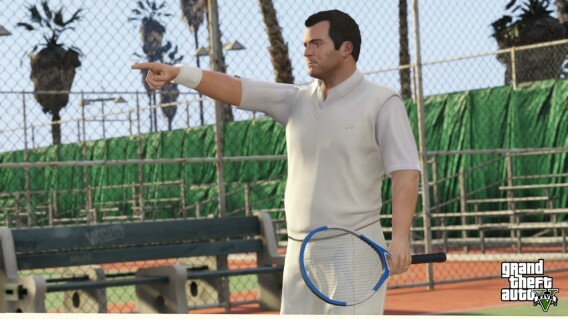 Rockstar Games has released two new campaign videos, showing off the political battle you can expect to see in Grand Theft Auto V. The videos show off the candidates Sue Murray, a condescending liberal, and Jock Cranley, a movie stuntman turned politician. Yesterday we reported that NVIDIA appeared to confirm the upcoming release of GTA V for PC, after it was mentioned in an earnings report about the state of PC gaming. One of the most eye catching features in GTA V is the character switching which sees the camera pan out above San Andreas and zoom back in to another character. 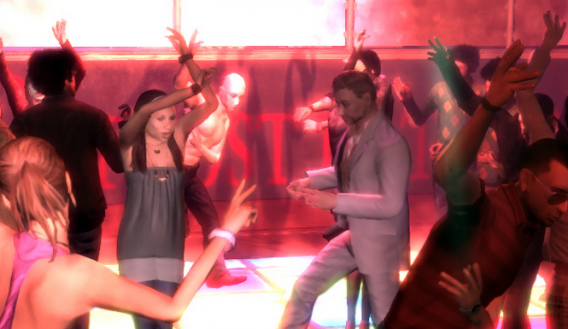 While we wait until September 17th, a group of modders are working on a mod to bring the feature to GTA IV, switching you between Niko Bellic, The Lost and Damned’s Johnny, and Ballad of Gay Tony’s Luis. 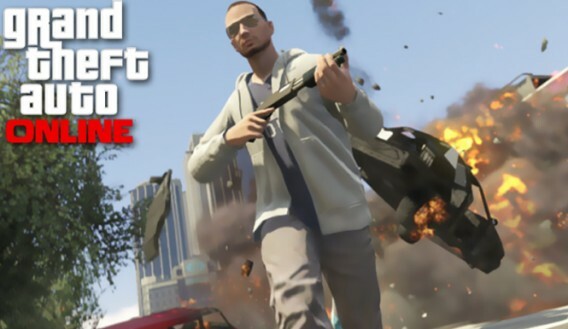 How would Niko Bellic respond to GTA V? 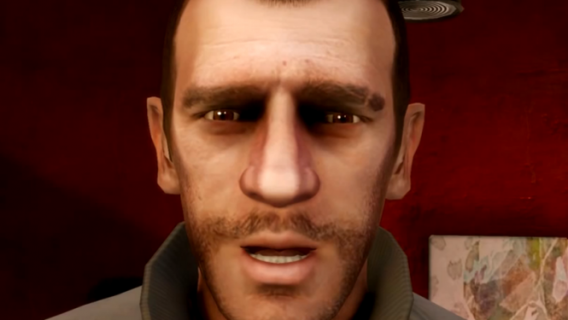 How would GTA IV‘s protagonist Niko Bellic feel about Grand Theft Auto V? 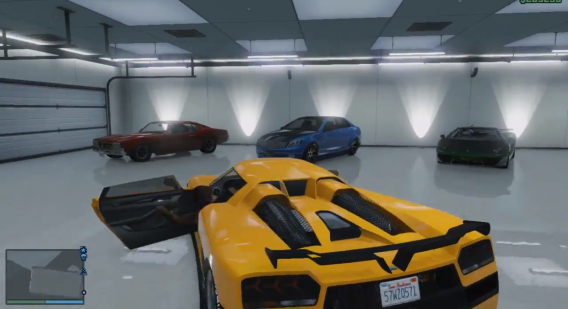 Fan Yeardley Diamond has made a video showing Niko’s response to the latest GTA V gameplay video. 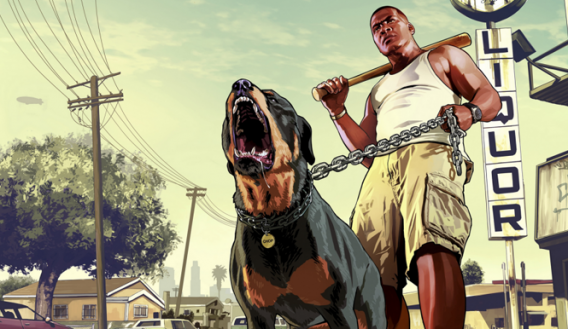 Japanese games magazine Famitsu has revealed more snippets of information about Grand Theft Auto V. We have known for a while that one of the characters, Franklin, has a pet rottweiler, and we now know that you’ll be able to choose your dog, and even better for all you budding Paris Hiltons: customization will be possible. Rockstar has explained how the shooting mechanic has evolved in GTA V. Shooting has improved with every Grand Theft Auto, but it’s never been a strong point of the series. 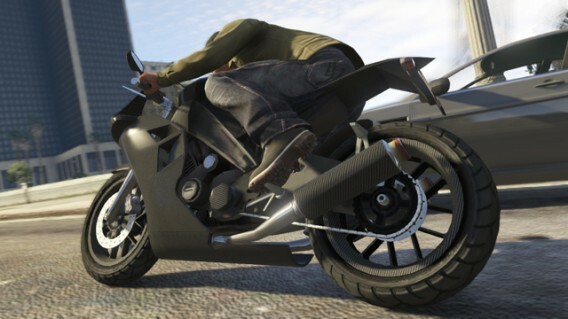 Rockstar claims that the refined controls will be more accurate and suit different types of play. 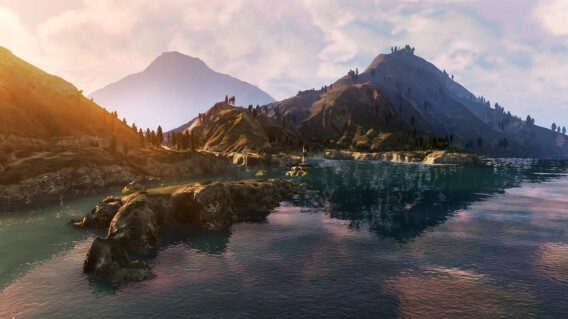 Rockstar has just released the first gameplay video of its upcoming game GTA V. In it we can see the huge game world of southern California. It will feature the same mix of action, humor and satire we know, but the three protagonists make the game quite different. 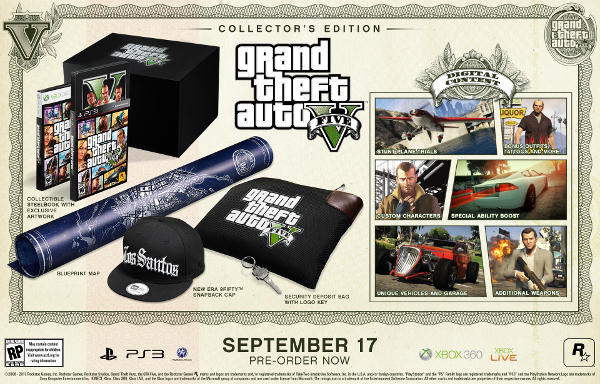 Rockstar Games sent out a press release today announcing two Grand Theft Auto V collector’s editions for the PS3 and Xbox 360. These are up for pre-order now, if you want to guarantee yourself a copy before they run out. Game journalists from around the globe descended on Rockstar’s New York City headquarters for a 30 minute preview of Grand Theft Auto V. This is the first time anyone has gotten to see the game in action. Up until now, everything we knew about the game came from watching the trailers Rockstar released. Now we have a better idea of what to expect from this game. 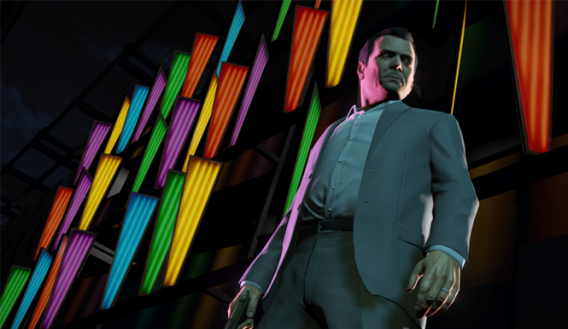 Rockstar has released three new Grand Theft Auto V trailers today. In them, we learn more about the lives of our three protagonists: Michael, Franklin and Kevin. 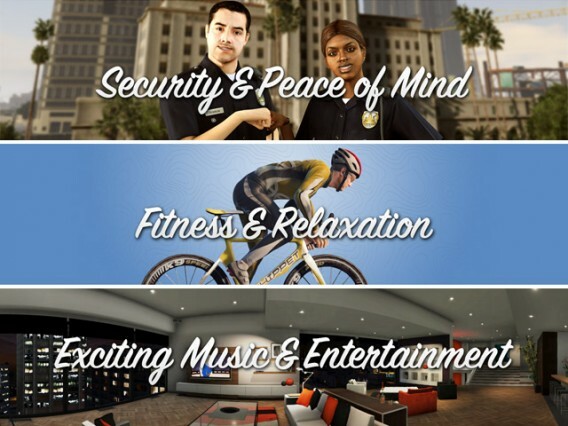 You can also now sign up for GTA’s Scientology-baiting Epsilon Program religion/cult, at its website. It’s not clear what signing up is for, and you need to provide your photo. The terms and conditions state very strongly that it is no kind of competition, but if you want to keep up with the campaign for Grand Theft Auto V, signing up should be a no-brainer! 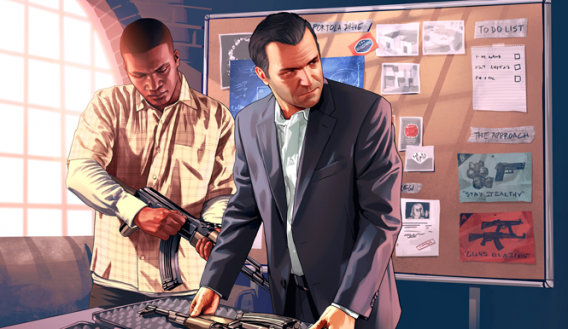 Rockstar released the official Grand Theft Auto V cover art a couple of weeks ago and now the company has sent out more detailed artwork called “Cash and Carry.” According to the press release from Rockstar, the two new images show two of the three main characters, Michael and Franklin, “getting things done” in various vehicles. Rockstar has just announced the release date for Grand Theft Auto V, and it’slater than expected. 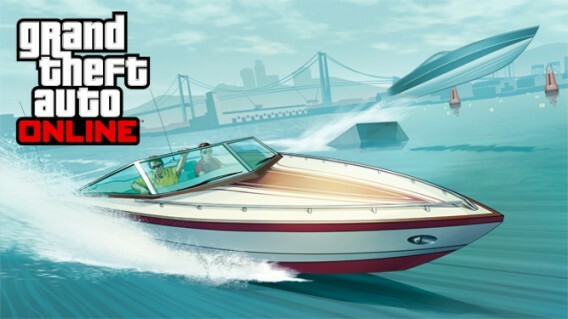 It was planned for Spring 2013, but like earlier GTA games has been delayed.